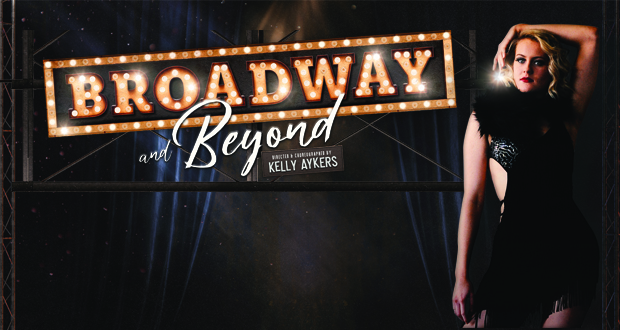 Broadway and Beyond is the company’s first show, combining the style and class of Broadway dance with a cutting edge twist that will take company performance to a whole new level. Eleven professional, technical Broadway dancers and singers showcase all elements of a Broadway production, as well as going beyond to incorporate lyrical and contemporary dance components. It is a show that harnesses the energy of the infamous ‘11 o’clock numbers’ that are a feature of professional musical theatre, designed to get an audience to their feet. “I am extremely passionate about this show and the essence that I am creating,” Kelly said. “I believe this style of dance as an art form has been underrepresented of late, so am excited to present a strong company of dancers that can bring it back to the forefront in its purest form. “As a Victorian country girl originally, it is particularly important to me to support the regional areas and bring high end Broadway dance to your doorstep. “Over the years and even more so now as director of a tertiary dance academy, it is clear that the country areas are a hotbed of technical dance talent and quality training. Book your tickets now at www.swanhilltownhall.com or call 1800 625 373. You can find out more about Company A on Facebook or at www.companya.com.au.